The makers of Photograph with the association of a leading multiplex chain opted for an innovative campaign ahead of its release wherein cinephiles across the nation posed and got clicked against the ‘Gateway of India’. Multiplexes in Mumbai, Ahmedabad, Kolkata, and Delhi erected a background of Gateway of India where a photographer with Nawazuddin Siddiqui’s mask clicked pictures of the audience against the backdrop with a Polaroid camera. Allowing the moviegoers to get a picture with Gateway of India at their ease in an instant had everyone intrigued, getting a phenomenal response from the locals across the nation. In sync with the theme of the film, where Nawazuddin Siddiqui plays Rafi, a photographer at Gateway of India, the makers decided to practice this unique promotional strategy. Award winning director Ritesh Batra presents an unusual story of a Photographer Rafi who persuades a complete stranger Miloni played by Sanya Malhotra to act like his fiance for his ailing grandmother. Even before the release of the film in India, Photograph is winning accolades from across the globe as it screened at Berlin Film Festival and premiered at Sundance Film Festival. 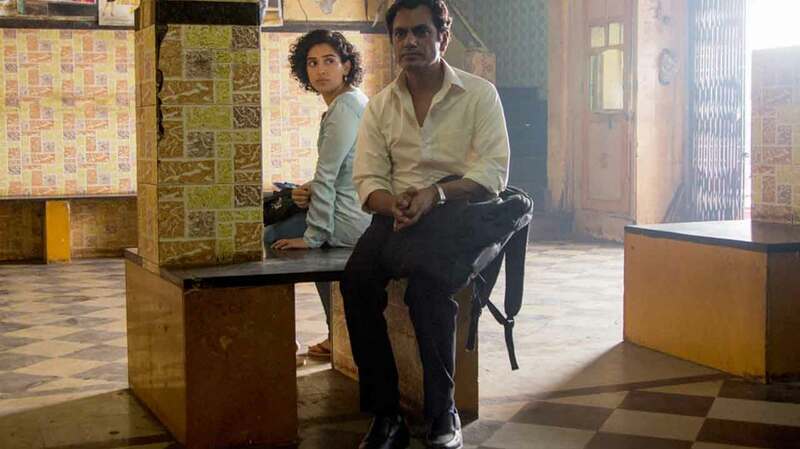 Bringing to screen the unconventionally refreshing chemistry of Nawazuddin Siddiqui and Sanya Malhotra, Photograph has left the audience intrigued.